UltimateHand easily fits over your own hand to make the effect 3 times the normal. Features a screen print application with primary logo on palm side of hand. 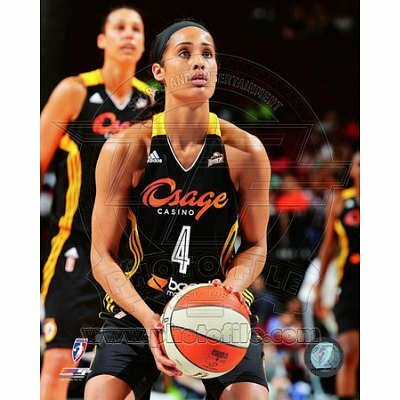 Officially licensed by the Women’s National Basketball Association. 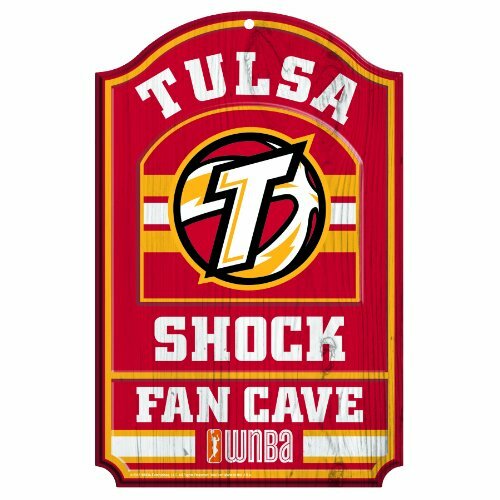 If basketball is your passion, be sure to select your UltimateHand with Officially licensed WNBA jersey decorated with the team’s primary logo. 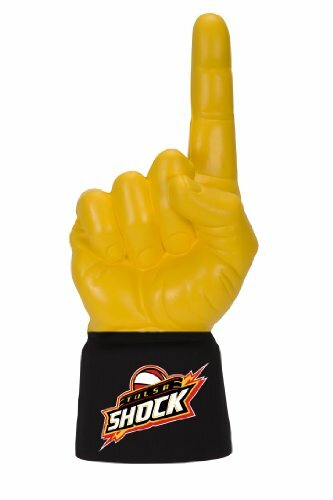 These foam hand and jersey combinations are a great addition to any pre game party, tailgate or WNBA enthusiast’s collection. 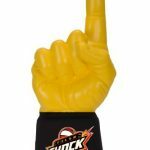 Serious sports fans or those who need to make the ultimate statement need the best gear. UltimateHands and jerseys are the next generation in hand-fare for all ages. Available in all 12 WNBA teams.